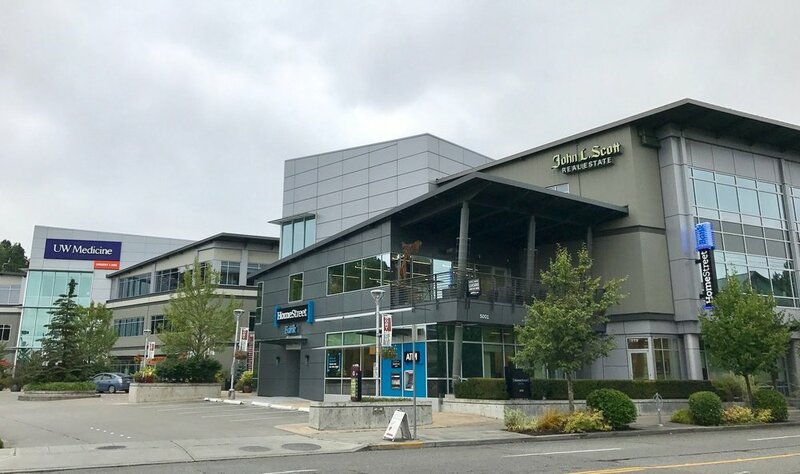 We are now located in the UW/University Village district, just west of the University Village Mall across from the Silver Cloud Inn and Office Depot in the Northcut Landing, West Building. Call if you need Directions. From the 520: exit at Montlake toward the University. Take the LEFT fork onto 25th Ave NE, after the Husky Stadium parking lot. The Northcut Landing building is on the left just after the Chase bank. Enter driveway on south side of building toward the building that says UW Medicine. From I-5: Exit 45th St. and travel east down to Montlake, make a right curve just prior to the light at Montlake, the next right to NE 44th St., and another right onto 25th Ave NE. The Northcut Landing building is on the left just after Chase Bank. Enter driveway on south side of building toward the building that says UW Medicine.